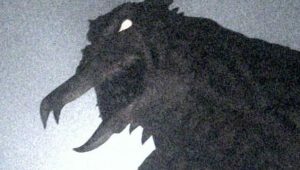 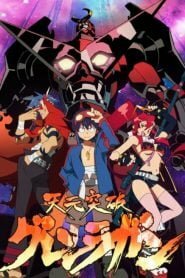 The TLT is a covert international anti-monster unit established secretly to combat Space Beasts, mysterious monsters that are out to attack humans in the year 2009. 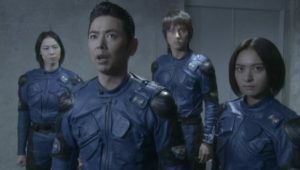 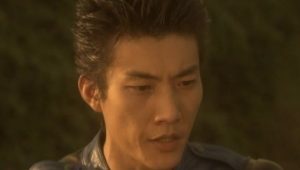 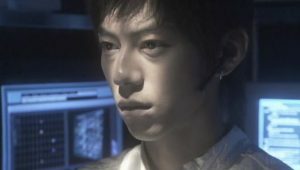 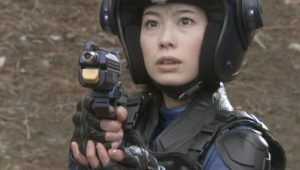 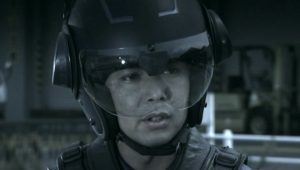 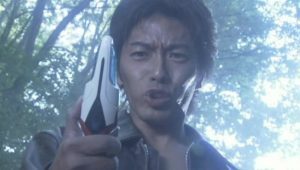 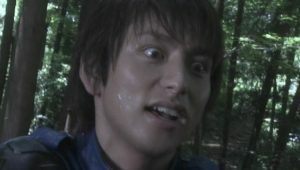 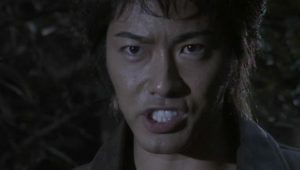 One of the TLT’s new recruits, Kazuki Komon, is attacked by one of them prior to reporting for duty. 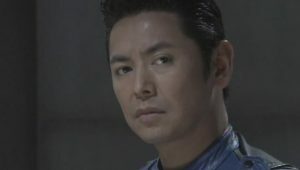 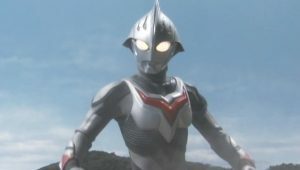 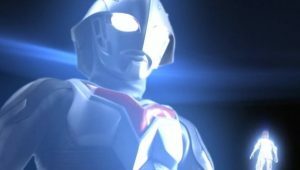 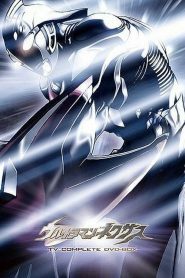 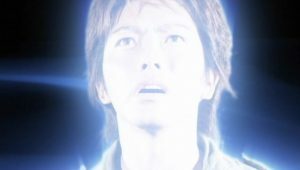 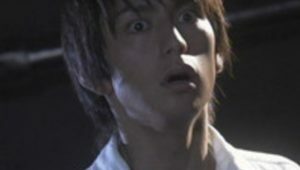 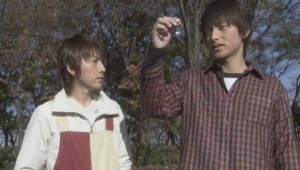 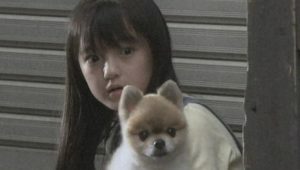 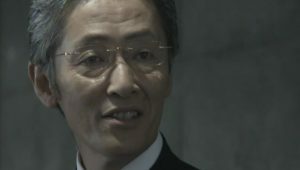 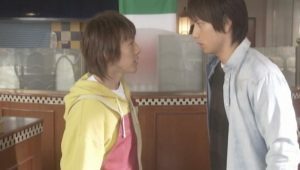 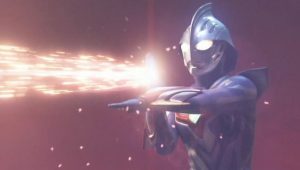 However, he is saved by a silver giant that he names “Ultraman”. 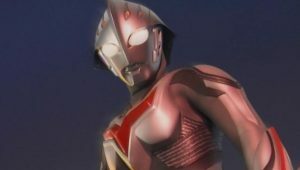 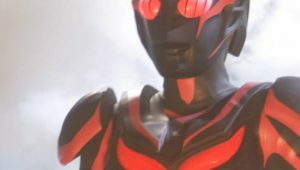 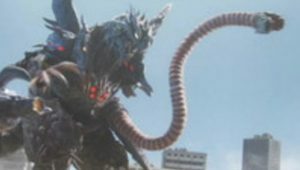 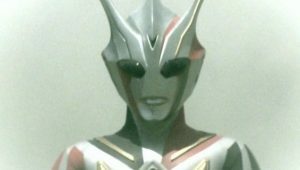 What no one knows is that the silver giant is an Ultraman — to be precise, Ultraman Nexus, ready to fight the Space Beasts to save the planet Earth.